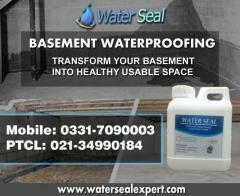 Multipurpose sealant and gap filler based on special polymer, after curing through moisture evaporation, it forms an attractive joint sealant. 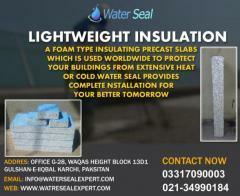 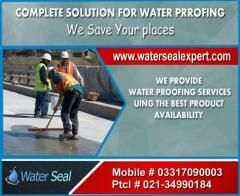 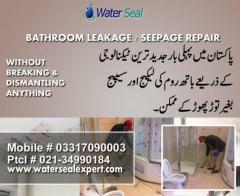 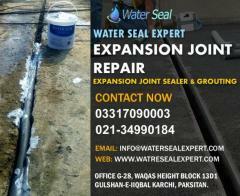 Water Seal Expert provides Water Seal Mastic for Expansion Joint Repair in Karachi Pakistan which is very easy to apply to fill the gaps and joints subject to a limited amount of movement. 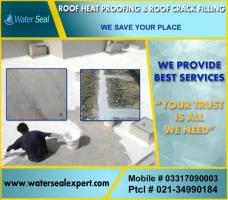 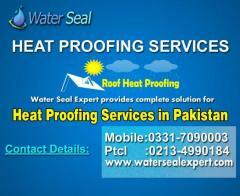 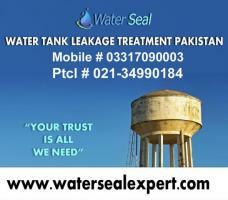 We also provide following services.